Home > FAQs > Global > Plans, Products, and Services > Direct Your Energy Insights Tool > Why should I fill out my Home Profile? 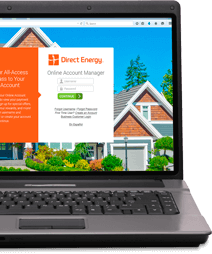 Direct Your Energy uses your home and appliance information to feed the algorithms forecasting your bill, itemizing your usage, and personalizing your recommendations. The more you feed the math machines, the more they'll work for you. Filling out your Home Profile enables Direct Energy to give you better predictions and recommendations on your next bill. Please keep in mind that it will take 1 billing cycle before updates to the Home Profile page will be reflected in your Direct Your Energy features.